While today’s insurance policies offer homeowner’s excellent protection, no policy is designed to insure you against every potential loss. However, you may customize your insurance by purchasing additional coverage to ensure that you have the protection that you want and need. Additional coverage, also called endorsements, is available to insure you against a variety of liabilities, including losses of very expensive personal property, such as jewelry, guns, and collectibles, and even liabilities associated with running a business from your own home. 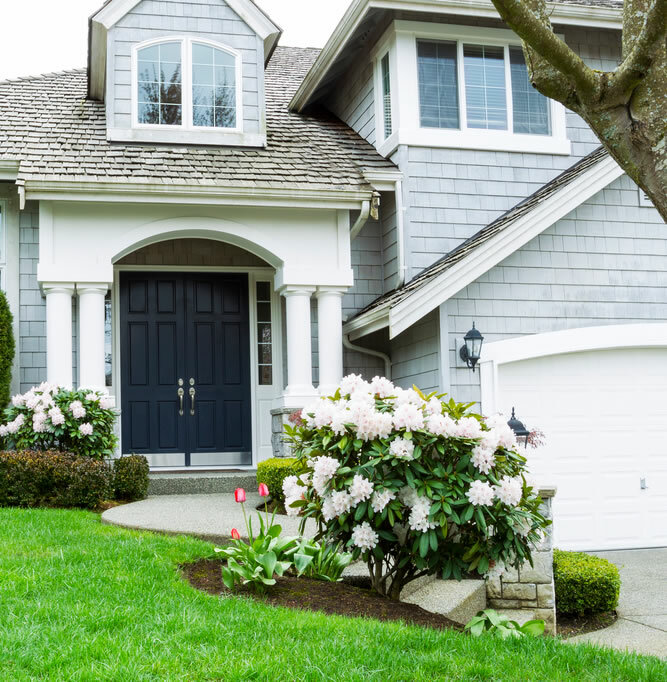 The different types of homeowners policies are fairly standard throughout the country. However, individual states and companies may offer policies that are slightly different or go by other names such as “standard”or “deluxe”. The one exception is the state of Texas, where policies vary somewhat from policies in other states. The Texas Insurance Department ( http://www.tdi.state.tx.us ) has detailed information on its various homeowners policies. HO-2 and HO-3 refer to standard Homeowners Policies. has been discontinued in most states. This “bare bones”policy covers you against the first 10 disasters. It’s no longer available in most states. This policy offers the highest level of protection. A guaranteed replacement cost policy pays whatever it costs to rebuild your home as it was before the fire or other disaster ñ even if it exceeds the policy limit. This gives you protection against sudden increases in construction costs due to a shortage of building materials after a widespread disaster or other unexpected situations. It generally won’t cover the cost of upgrading the house to comply with current building codes. You can, however, get an endorsement (or an addition to) your policy called Ordinance or Law to help pay for these additional costs. A guaranteed replacement cost policy may not be available if you own an older home.